Building Q is a marketing consulting company specializing in licensing. We provide a range of services designed to guide manufacturers through the development of profitable licensing programs. 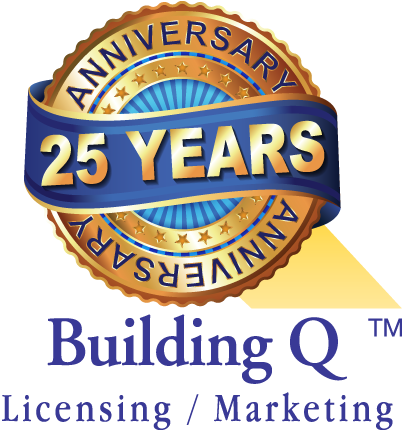 Building Q is a facilitator in the development of strong licensee/licensor relationships. We provide licensors with a comfort that our clients know the drill and are prepared to work toward the common goal – success of the given property. Our clients understand the long-term equity that we bring to most relationships is built on quality, truthfulness, and the trust that the recommended licensing programs make good sense for their core business.